In the utility area of diesel motorcycles, one marque seems to have been synonymous with diesel motorcycles - Sooraj Automobiles Ltd. The marque was the first in the world to commercially produce diesel motorcycles. 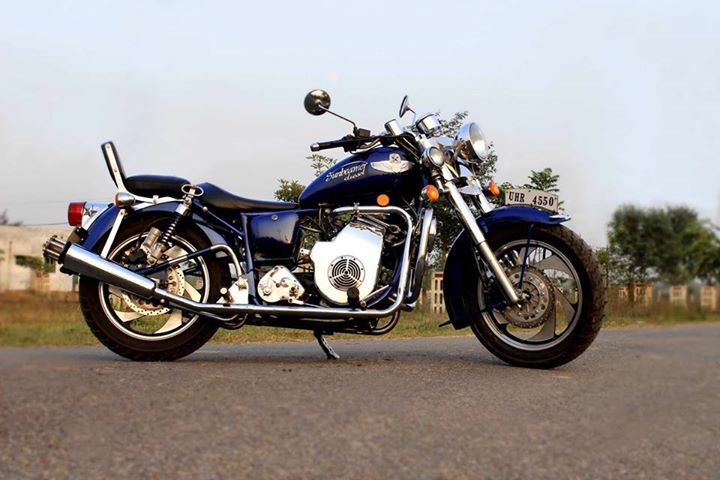 Sunbeamer Motorcycles, a wholly-owned division of Sooraj Automobiles Ltd, is India's original diesel motorcycle company. The Sooraj 325cc diesel Motorcycle has won the hearts of motorcyclists around the world and earned distinction as one of the most legendary and iconic brands through unrivaled supremacy in the diesel industry , countless innovations and industry firsts. Today that heritage and passion is reignited under the new brand "Sunbeamer Diesel" a heavyweight cruiser and touring motorcycle. The brand has relaunched with the Sunbeamer Diesel will appeal to riders who prefer a lower center of gravity. The sunbeamer diesel has a low muscular profile owing to its raked out front forks and further enhanced by the chrome and blue accents. 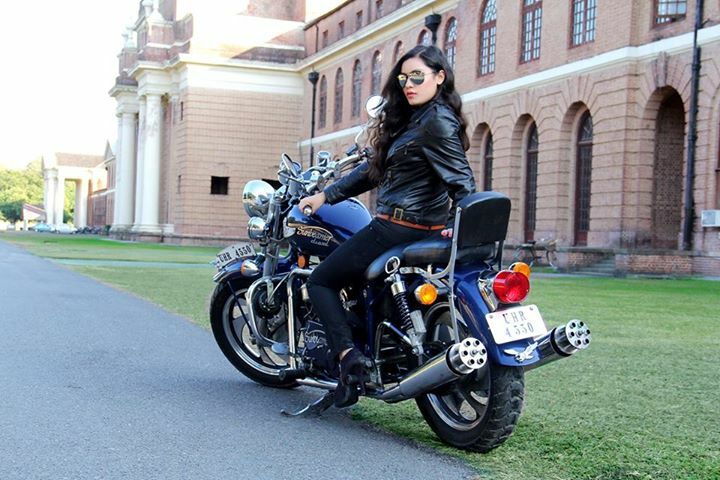 The drag-style handlebar, large front wheels, the option of a fat rear tyre, classic styled fenders give the sunbeamer an appearance of a chopper. The Sunbeamer tips the scale at 220 kg and has a fuel tank capacity of 20 liter. The handcrafted Sunbeamer Diesel will be the flagship offering for the marque bike maker. It has been created to give luxury at an affordable price. It's the price point people have been waiting for, and it's fast, big, and has a lot of power with the added efficiency of diesel. The Sunbeamer is fitted with twin tail-gunner exhausts, that produce a deep, aggressive sound, and give great performance, it's a motorcycle for those who don't want a bike like everybody else, it's for those who want things unique. The Sunbeamer is now available for export. Bookings for domestic sales will also begin soon. Keep watching this space for updates regarding domestic bookings. Kindly send in your queries and contact details at: sunbeamer@soorajauto.com , and we will get back to you. 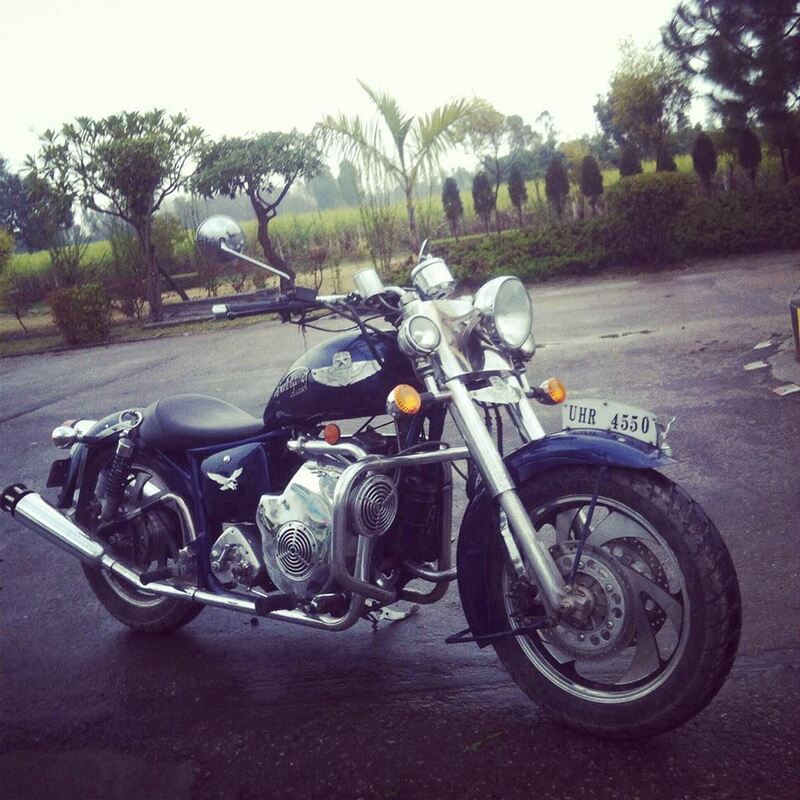 Note: This motorcycle is advertised on a Facebook page only.